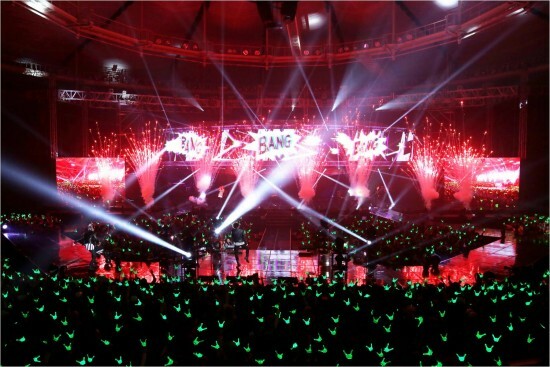 B.A.P awed 20,000 fans at their 2nd solo concert! Their Seoul concert on the 8th and 9th were the first of their world tour. The boys will be performing 20 times in the American, European, Oceanian, and Asian areas. The concept of the concert was 'earth needs you', and the boys represented 'justice', 'love', passion', 'emotion', happiness', and 'you'. 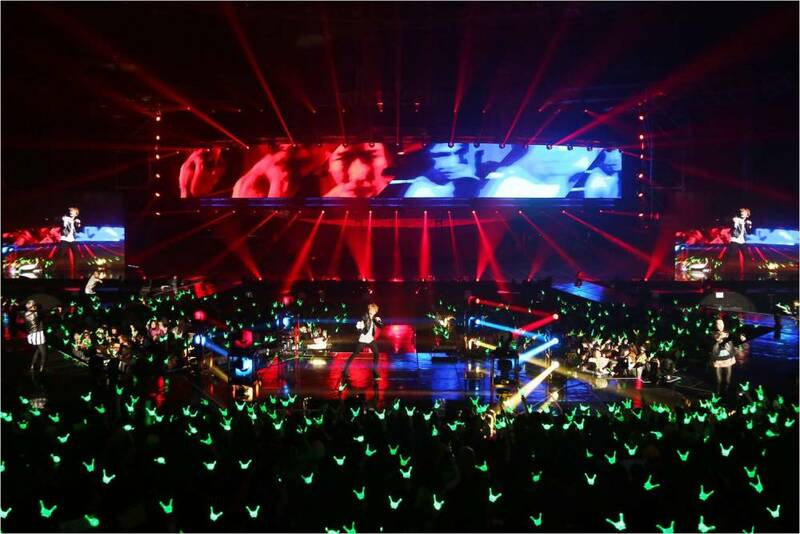 B.A.P performed 25 songs for 150 minutes, including songs such as "One Shot", "Badman", "Coffee Shop", "Punch" and "Power", and also had their solo and unit stages. The boys teared up at the end of the concert, thanking their friends and family. 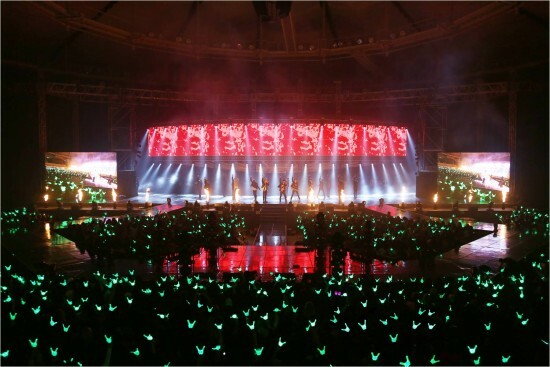 Jongup said, "It feels good to get #1, but the more important thing is to meet you and be together with you through concerts."